Lehman Computer Science Students Integral Part of the NYC Tech Talent Pipeline, Recognized by Harvard's Ash Center as One of the American Government’s Most Innovative Programs. 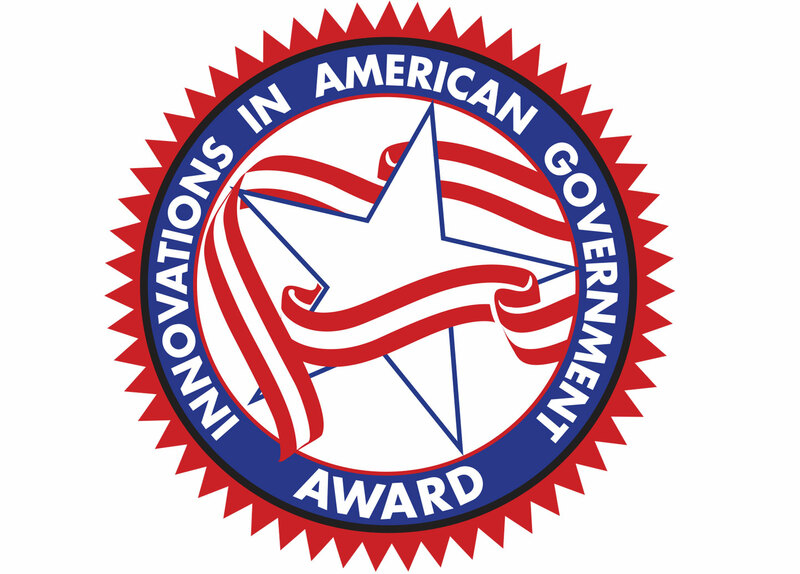 The Harvard Kennedy School Ash Center for Democratic Governance and Innovation has named the New York City Tech Talent Pipeline (TTP) as one of its 2018 Innovations in American Government Award’s Top 25 programs. Lehman College has been part of the TTP Residency program since 2017. The Residency requires Lehman computer science students to go through a four-week training program before beginning three-month paid internships with some of New York City’s most prominent tech companies and startups. During the rigorous training program, the New York Code and Design Academy instructors prepare students for building web applications and developing workplace skills so they can become productive contributors during their internships. Lehman and Hunter College are the only schools that are currently part of the TTP Residency program. So far, Lehman has had 75 students in three cohorts, participate in the Residency, and recruiting for the fourth cohort group will begin this fall for summer 2019 internships. To qualify, students go through a competitive interview process, and are screened by both Lehman administrators, and potential employers. In a joint statement, Jane MacKillop, the dean of the School of Continuing and Professional Studies, and Pamela Mills, the incoming interim dean of the School of Natural and Social Sciences, (the schools overseeing the program) praised the TTP team, Lehman staff and students. Rising senior Erika Di Benedetto completed a spring internship at Meredith Corporation, a media company that recently acquired magazine titles such as Time, Sports Illustrated, and People. During her internship, Di Benedetto redesigned visual components of Recipe.com, Meredith’s food website, and built a more aesthetic and easier to read user interface. She helped update and redesign the company’s website and did research in cyber security. In July, she began her first post graduation job as a technology analyst for Accenture, the global management consultant company based in Hartford, Connecticut. Another former TTP Resident success story is Francisco Garcia, (Class of 2017) who interned last summer for a startup called PlateRate that rates individual menu items at restaurants, allowing diners to find food that matches their dietary needs. Garcia is now working as a software engineer at the Prometheus Group, a software company in Raleigh, North Carolina. Every Lehman TTP Resident can participate in the Tech Talent Pipeline Residence Showcase, where students present a sample the work they produced during their internships. This year’s showcase will be held on August 31, at the Manhattan headquarters of Microsoft.